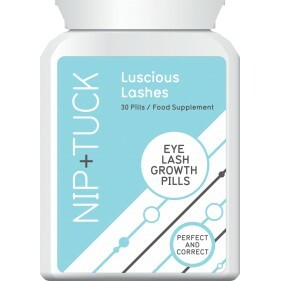 Nip & Tuck, Eye Lash Growth Pills guarantee luscious lashes- fast! The Eye Lash growth pills have been clinically proven to strengthen, lengthen and thicken eye lashes. The unique formulation contains a blend of natural ingredients that have been proven to double the speed at which your lashes grow, increase the fullness of your lashes and stimulate fresh lash re-growth to guarantee longer, fuller and darker lashes – fast! The nutrients in the Nip & Tuck Eye Lash growth pills ensure your lashes get vital proteins and vitamins needed rejuvenate and replenish the lashes; while strengthening and protecting them – ensuring a healthy, silky shine! We guarantee you will have thicker, longer, more luscious lashes – fast! • Clinically proven to strengthen, lengthen and thicken eye lashes! • Proven to double the speed at which your lashes grow! • Increase the fullness of your lashes! • Stimulate fresh lash re-growth ensuring longer, fuller and darker lashes! Nip & Tuck products are the perfect solution for non-surgical skin and body treatments! • Nip & Tuck products are formulated using safe and natural ingredients! 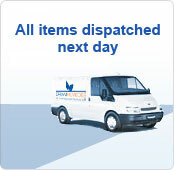 • Clinically developed alongside an expert team of cosmetic surgeons!